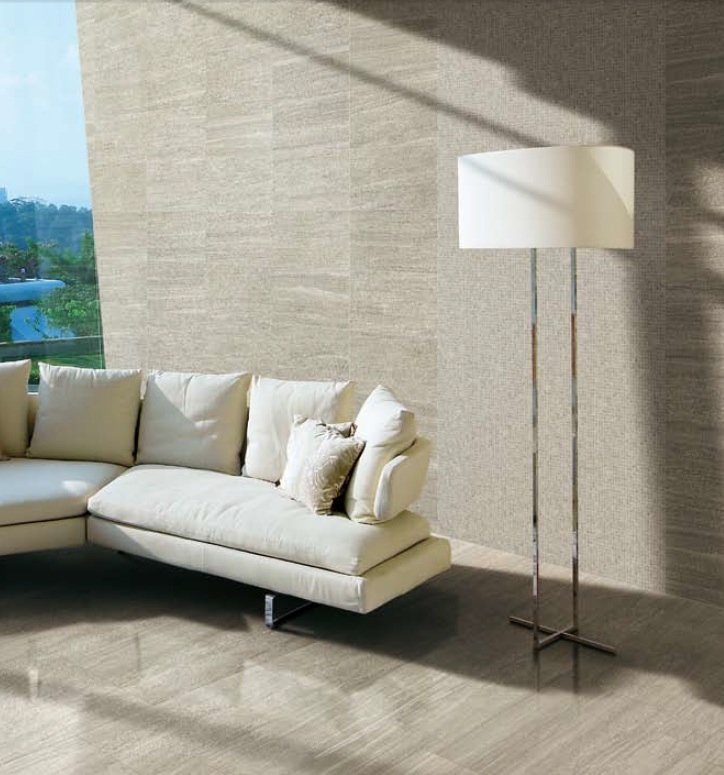 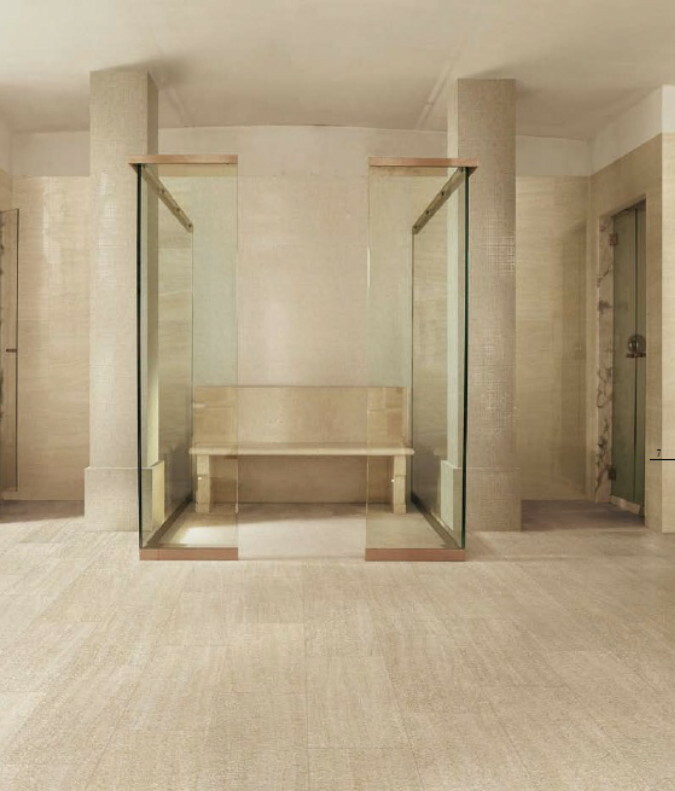 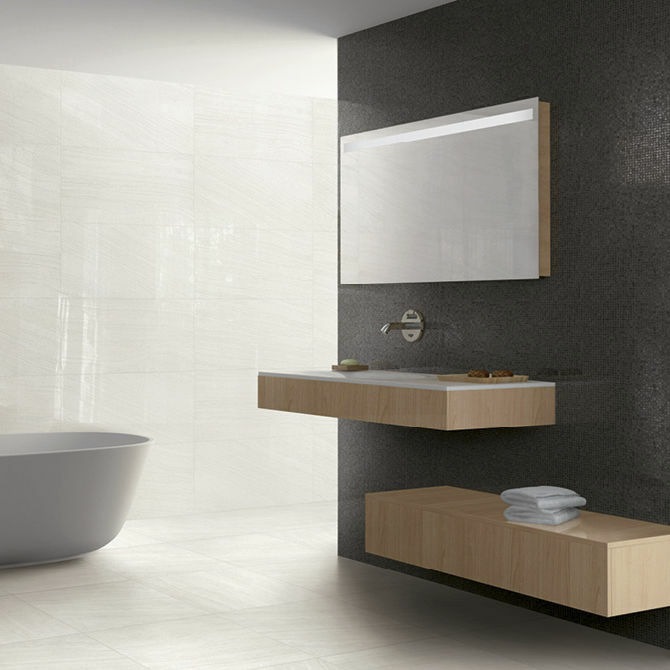 Q Stone is the epitome of style and class in porcelain tiles. 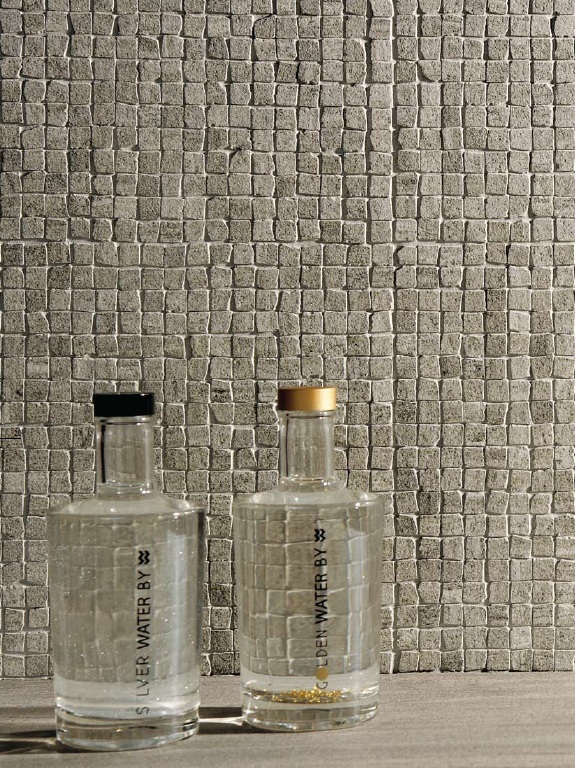 The sophistication of this mosaic range arouses emotions and coveys passion; design that nurtures individual personality. 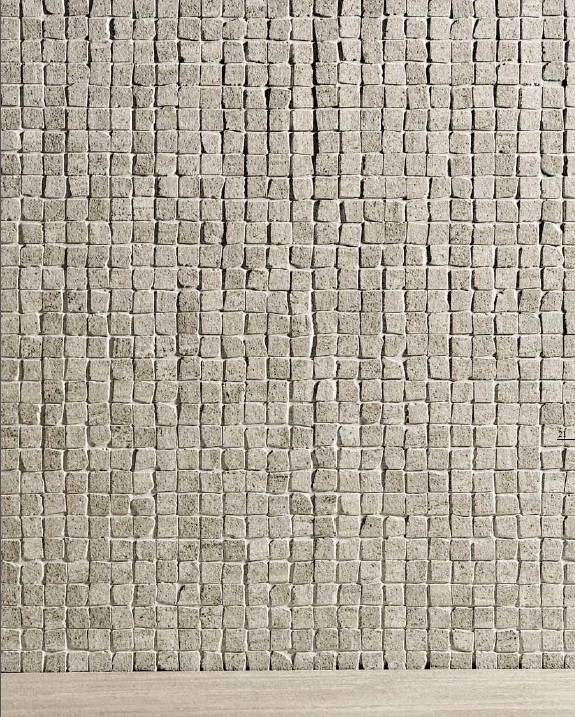 With such classic foundation colours, this ranges offers you the chance to have feature tiles that enliven your space with a creative touch. 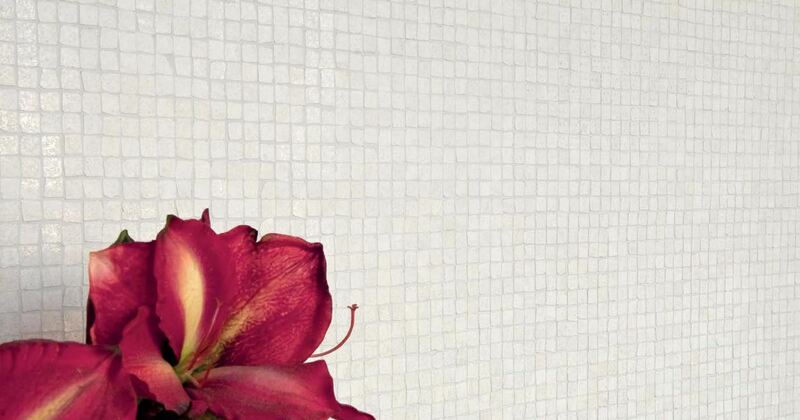 Go something colourful and vibrant, or tone it down for a more classic timeless route.